You may have your holiday plans all set, gotten a head start on your holiday shopping and already dusted off your seasonal decorations -- but are you prepared to protect yourself from fraudsters? An estimated 25.6 million adults in the U.S., or about 10.8 percent of the adult population, were fraud victims in 2011, according to the FTC. And that number is rising as scammers tap into technology to steal personal information. While many people breathed a sigh of relief when banks began rolling out EMV chip cards for their increased security, that doesn't mean you should ease up on your personal awareness, especially around the high-traffic holiday season. 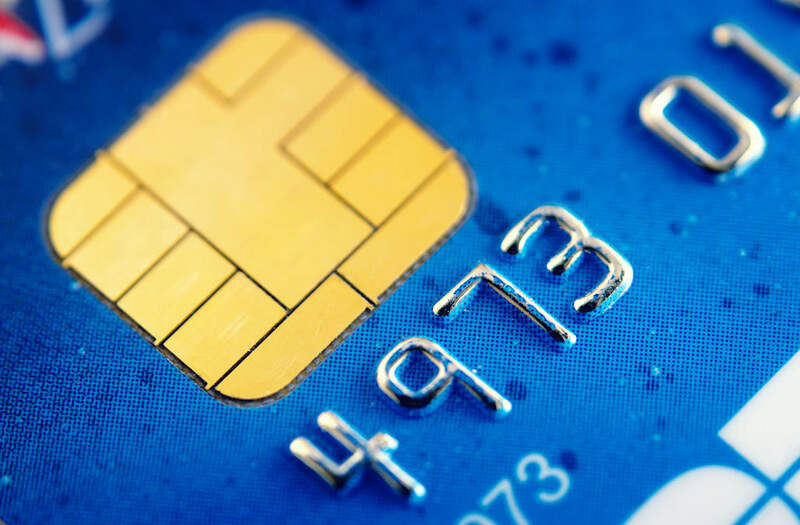 "Since the rollout of EMV chip cards, which are more secure than non-chip cards, we've been seeing a significant shift from credit card fraud to scams involving identity theft," Mohamad Tayba, Alliant Credit Union's fraud manager and certified fraud examiner, said. What's even scarier, some fraudsters will hold onto your information, and wait until the victim or financial institution has its guard down. Click through the slideshow below to learn Alliant Credit Union's tips for staying secure this season. 1. Keep a close eye on your transaction history. It’s always important to review your account information regularly, but it’s especially critical during the holiday season, when you’re likely spending more than usual. In the event of unauthorized transactions or discrepancies in your account, continual monitoring of your account will help if you need to flag suspicious activity to your bank or credit union. 2. Ask yourself: Is this legit? Be aware of scams when purchasing items online. Does the deal look too good to be true? Is the site asking for irrelevant personal information? Ensure you are purchasing from legitimate and secure sites, and make sure you have the most updated anti-virus software just in case. 3. Whip out your smartphone at the checkout. Use mobile payments (Apple Pay, Samsung Pay, Android Pay, etc.) for added protection when shopping online or in stores. These technologies have the latest forms of encryption protection so your personal information is secure. 4. Verify site security. Before handing over your credit card information to a retailer, always verify that checkout is secure by confirming the URL starts with https://. This means the site is using an SSL certificate to secure data as it passes from the website to the server and keeps it safe from hackers. 5. Set account alerts. Most financial institutions offer customizable transaction alerts via email or text. Setting alerts can help you better manage your account (no more overdraft fees!) while also giving you peace of mind that no one else is accessing your accounts. Want to be alerted about any transaction over fifty dollars? Easy. Want to get pinged for every transaction you make with a debit card? Done. 6. Understand your credit card’s fraud protection offerings. Many credit cards offer something called “Zero Liability,” that applies to purchases made in the store, over the phone, online or via a mobile device. If your credit card offers Zero Liability, you won’t be held responsible for unauthorized transactions if you reasonably protected your card and promptly report that your card was lost/stolen. Check your credit card agreement for more details.